Bounced on landing and gear separated from aircraft. 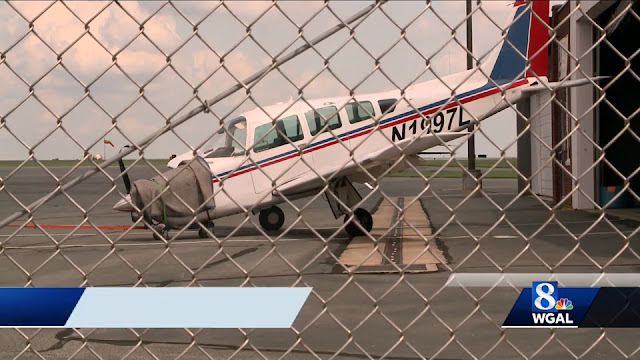 LANCASTER, Pa. — The Federal Aviation Administration is investigating after a Saturday plane accident at the Lancaster Airport. The accident happened around 2:30 p.m. The airport director said no one was injured and the runways were re-opened after the plane was removed. No word on what caused the pilot to crash.